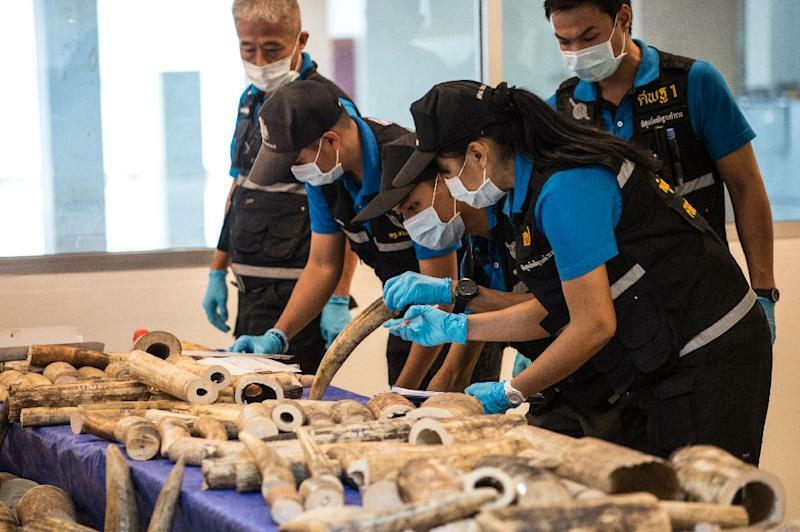 Bangkok (AFP) - Thai police have arrested an alleged kingpin in Asia's illegal trade in endangered species, dealing a blow to a family-run syndicate that smuggles elephant ivory, rhino horn and tiger parts to Chinese and Vietnamese dealers. For years Boonchai and the Bach family are believed to operated with impunity from Nakhon Phanom in northeast Thailand, bordering Laos -- linchpin players in a multi-million-dollar trade in illegal wildlife. Freeland, a counter-trafficking organisation which works closely with Thai police, said the Bach family are part of a sprawling Southeast Asian crime organisation dubbed "Hydra". 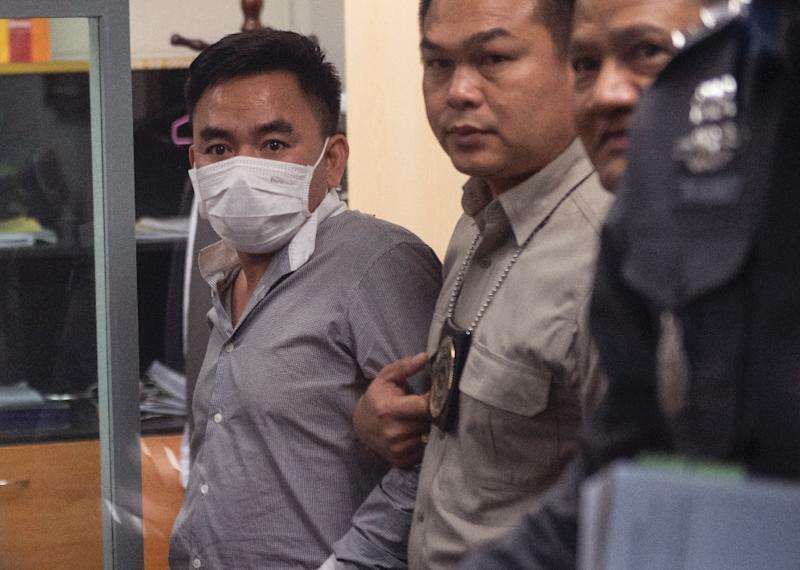 They are believed to work alongside Vixay Keosavang, a Laotian dubbed "the Pablo Escobar of animal trafficking", who orchestrates a major wildlife trafficking ring from the Communist state, bribing officials to allow him to operate.